Thanks to everyone for hanging in there with me this season. We totally had a connection. It’s a journey I will never forget. Y’all are amazing. I’ve compiled your favorite quotes from the last 10 weeks. 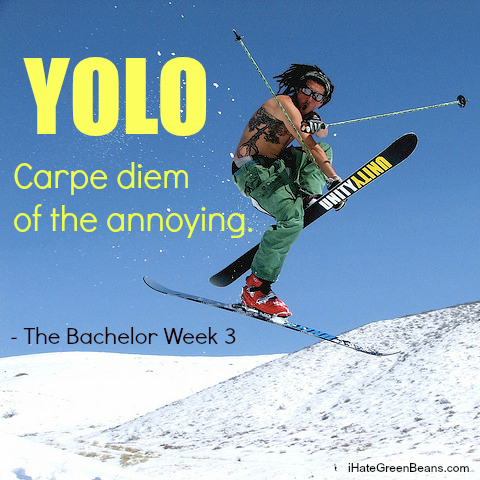 Join me as we remember sweet friends like drunk girl and YOLO. Enjoy! 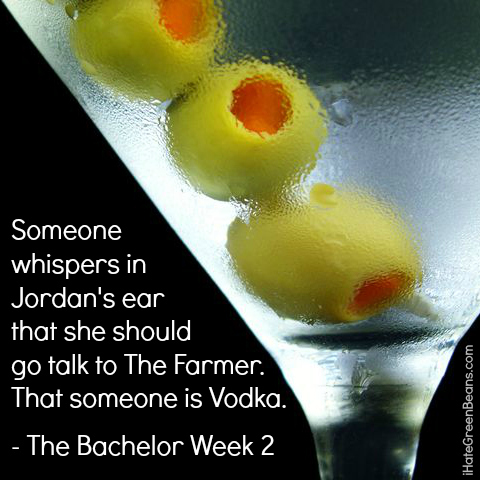 Remember Jordan’s friend at the rose ceremony? It has run its course, Whitney. Let it die. Ashley I-Lashes is a princess. Everyone knows this. My small town beats your small town. The rooster crow heard around the world. The hug that lasted longer than my childhood. Guarding hearts, one season at a time. That sandwich looks so good. Now I want one. So many great lines. But TOE PICK has to be my favorite. Great job this season Lincee! O.M.Gee. You totally ROCK!! I remember them all and love them!!! Thank you Norma! You rock. 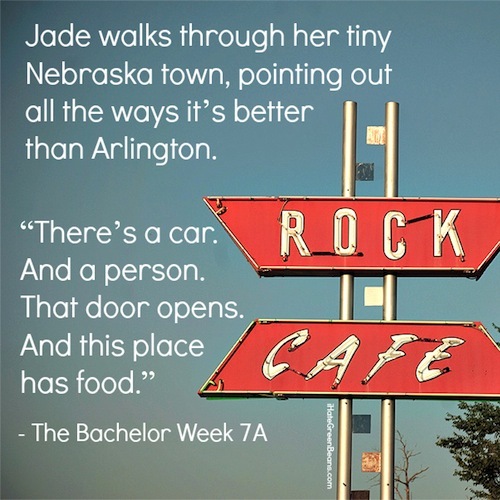 My favorite is the one in which Jade describes her tiny town. Gold! 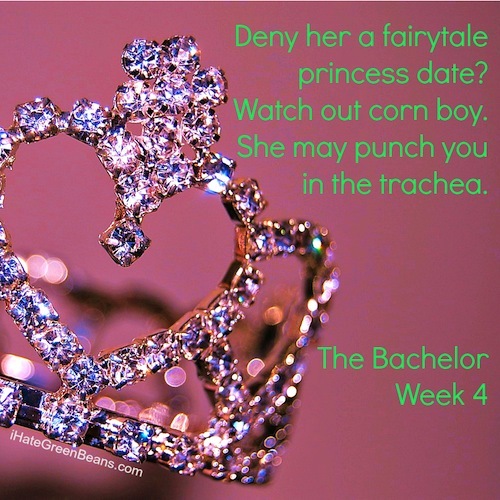 Best season of recaps yet, Lincee! You just keep getting better and better. 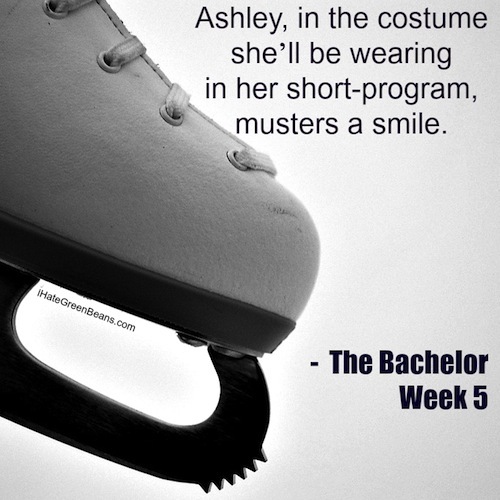 Looking forward to The Bachelorette recaps (and everything you write until then!). Thank you Susan! I love that you will be sticking around. Bless you! 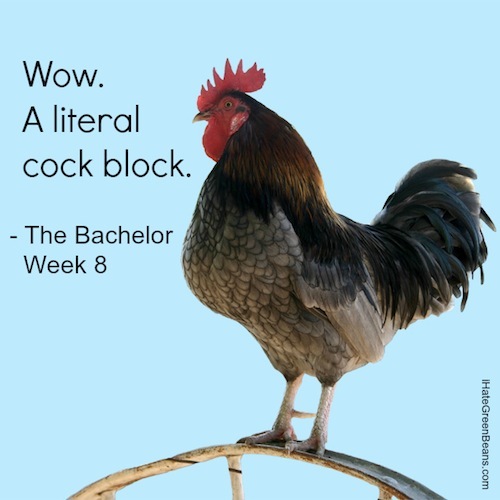 This perfectly sums up a glorious season of amazing recaps! That is very sweet! Thank you jl! Oh, I was HOPING you’d do this! I missed a few, but I voted often. This list is perfection. 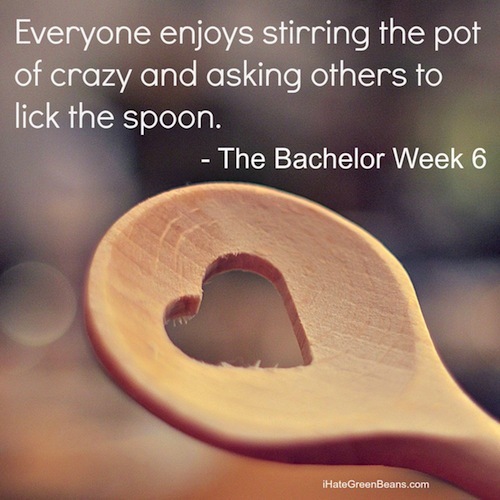 “everyone enjoys stirring the pot of crazy and asking others to lick the spoon” –brilliant! 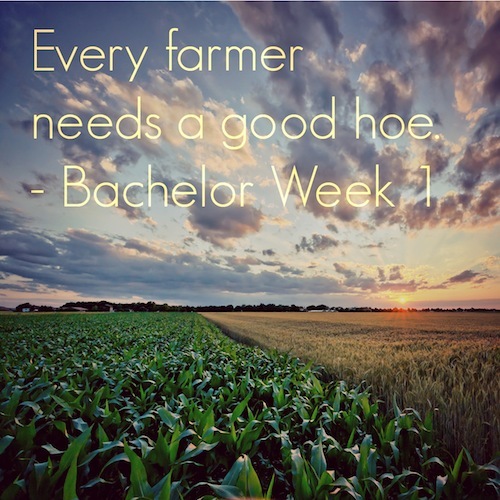 This one captures the entire season, perhaps the entire umbrella of all things Batchelor! You have definitively made reading your blog off-limits at lunch time! It is hazardous to manage out-loud guffaws with eating and drinking activities. So many good lines, thanks for the re-recap! My fav for the season was Jade describing how her town is better than Arlington. Thank you so much for such a great season of recaps. 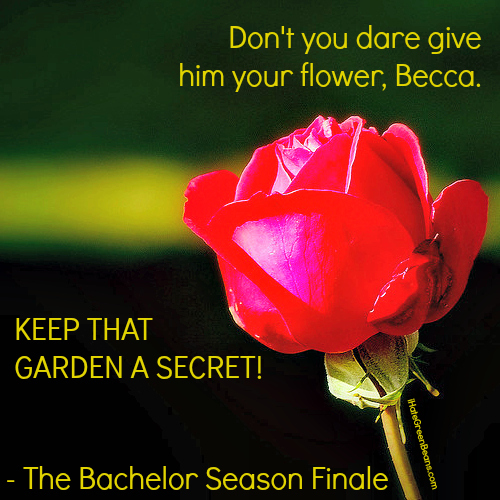 I will be watching Bachelorette just to follow your recaps because I am not a fan of Britt. 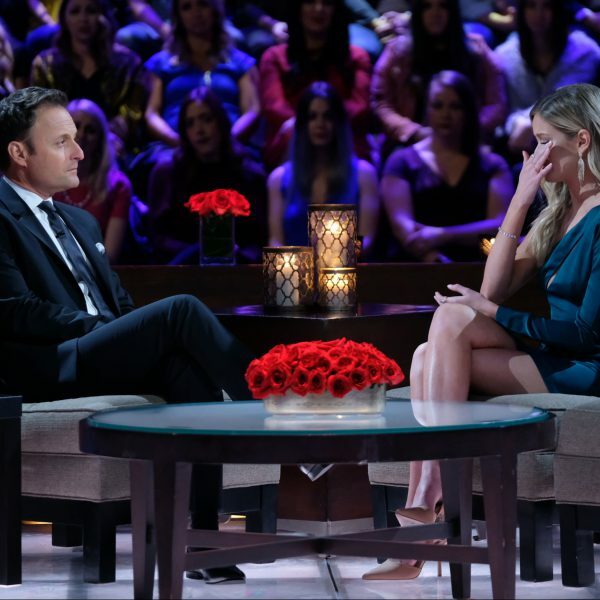 Great summary…as always…I’m still salty that Britt hasn’t disappeared completely…other than that – great season and always always look forward to your blog!!!! Love it! 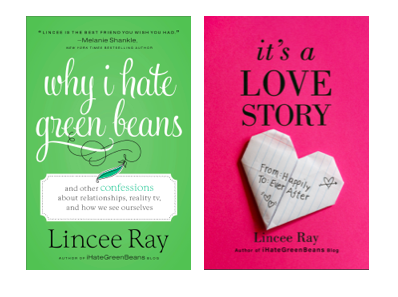 Lincee – laughed out loud re-reading these. Can’t wait for next season and your recaps! The “jump and straddle (patent pending)” has to be my fav of the season but you know, they are all good! Bless your heart! 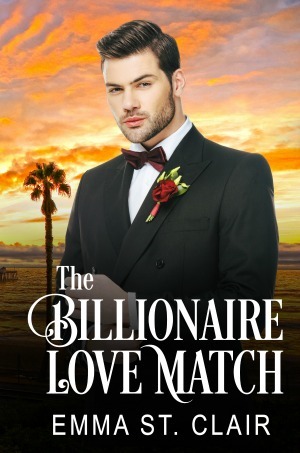 First time posting, but I just have to say I’m soooo glad I found your blog (I don’t even know how, random Google search for another recap I think?) and am now one of your eagerly-refreshing (the verb refreshing, not the adjective refreshing), die-hard recap fans from here on out. 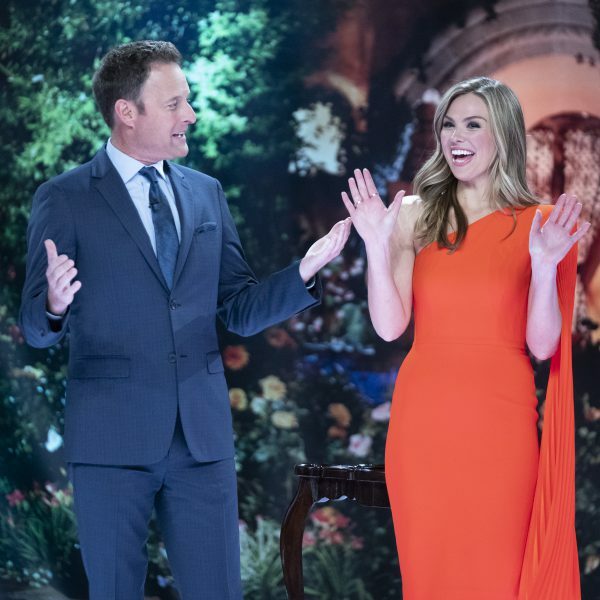 Can’t wait to see your take on Bach in Paradise (please, please tell me you recap BiP) and the ill-conceived Bachelorettes (ugh). My fave quote of the above — Jade showing the Farmer around her town. LOL’d! What a wonderful summary. 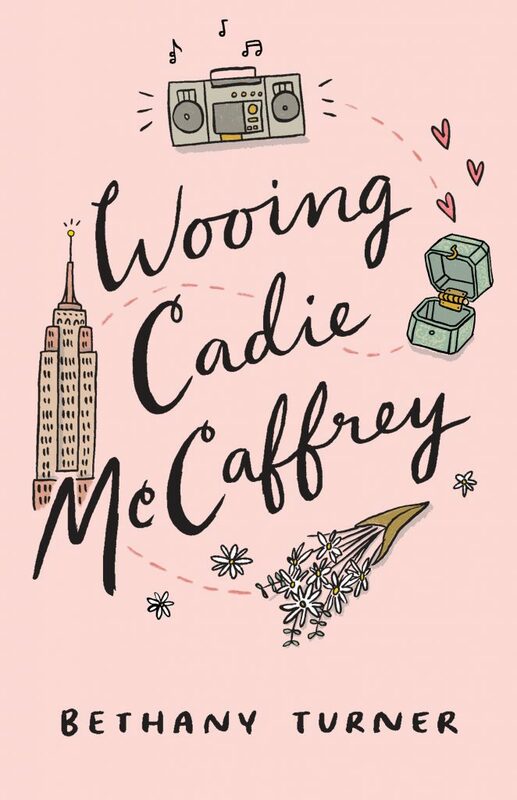 Can’t wait to read next season. P.S. Never stop please and thank you! Another fabulous season of hilarious and brilliant writing. Already looking forward to the next round! Well done! 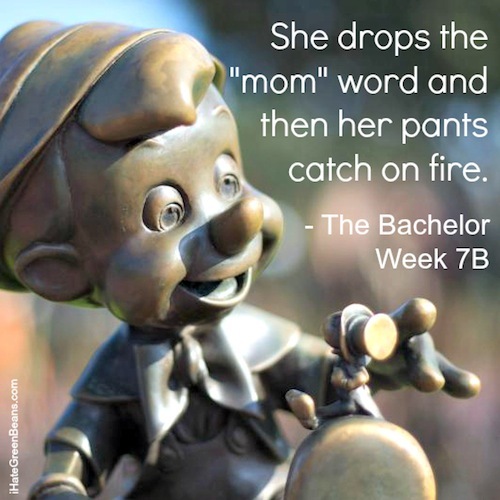 This quote recap is a keeper and a must do every season. The quotes are “amazing” and only a few of the “amazing”-ness that is your writing, Lincee. 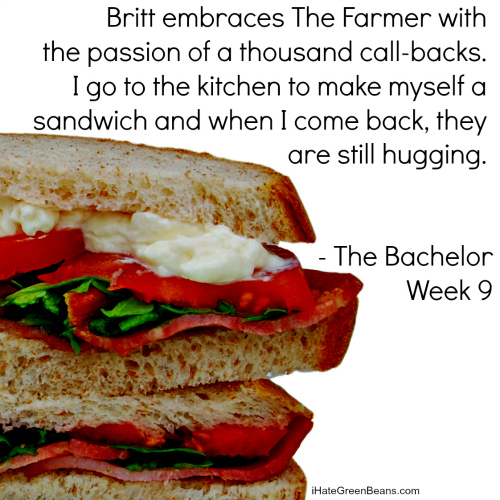 Also, did you hear that Britt was excused as being one of the bachelorettes and is playing some other role on the show? Hmmmm.